Pat is no longer accepting teaching or lecture engagements. She is now dedicated to Longarm quilting in her home studio. This allows for a very quick quilt turnover of 1-2 weeks after receiving quilts. If you can not travel to Pat’s studio, all communication can be done via email, text and phone. Quilts can be shipped USPS, UPS or FedX. Pat specializes in machine quilting and will show her award winning quilts along with class samples and many “just for fun” pieces. Types and complexity of quilting design will be discussed along with battings and threads & needles. You will also enjoy seeing the quilt labels that tie in with the theme of each quilt. Questions from the group are welcomed and encouraged. Pat is a longarm quilter and Certified Zentangle Teacher and uses this wonderful art form to inspire the machine quilting on her own and her customer quilts. 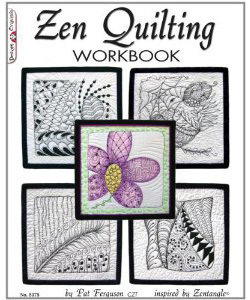 By adapting Zentangle to machine quilting, Pat authored the “Zen Quilting Workbook”. She is also known as the “Zen Quilter” and designs pantographs (edge to edge quilting designs) with a zen flair for Willow Leaf Designs. By viewing many of Pat’s everyday and prize winning quilts, see how you too can be inspired. Pat explains how to ready a quilt and the steps in the process of machine quilting. 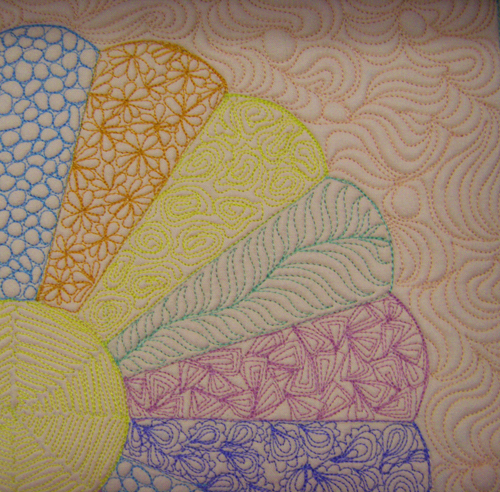 A brief explanation of Zentangle and Zen Quilting will encourage you to incorporate this easy to learn art form into your next machine quilting project. A 60-90 minute abbreviated version of the Zentangle class (usually a 2 1/2 hour class) can take the place of a Trunk Show for any size group. “If you think you can’t draw, let me prove you wrong- that is how I felt until I took my first Zentangle class and it changed my world!” Learn the basics of Zentangle and how it can influence your machine quilting or how it can encourage you to begin to machine quilt. Participants are required to purchase a Zentangle Starter Packet which includes all materials necessary for the class- coming to class and relaxing is where the zen begins. View many of Pat’s Zen quilts. Pat asks that participants have a well lit and quiet area to best benefit from this focusing and most relaxing art form. This method of appliqué can be used in quick quilts to very intricate quilts and often combined with netting overlay and machine stitching. Pat will show her small quick pieces along with landscapes, floral scenes and house portraits and fusible photos. Choosing the right fabrics, threads and quilting techniques will be discussed. You will also enjoy seeing the quilt labels that tie in with the theme of each quilt. The question is, what to do with them. Pat will inspire you with utility scrappy quilts along with award winning planned scrap quilts. See how to add pizzazz to your scrappy quilts and make them shine. Do you know how to take care of your precious quilts? Do you have questions about washing and storing new or older quilts? 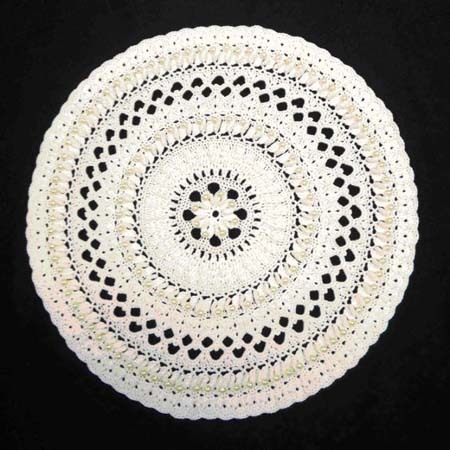 Do you need to pass along this information to the recipient of one of your quilted creations? Bring along all of your questions (I love questions from the audience) for this interactive event. I will talk about how to give your new or older quilts the best care and offer products for gentle washing and archival storage. This information also applies to vintage textiles, heirloom linens, etc. The highlight will be a trunk show of my award winning and favorite quilts.